Math- We have just finished up our unit on rounding, which also hit heavy on addition & subtraction. We took an assessment today and will begin Unit 4, measurement, next week. Science/Social Studies- The 3rd grade team in the blue hallway is putting together a 'science day' for the day before Christmas break. Students will rotate between the 4 classes to participate in 4 different science activities. Writing- We have continued working on our personal narratives and building our writing stamina. I am so impressed by our writing! We will soon be picking a day to share our writing with parents. Be on the lookout for that date. Click here to see the homework for the week. We are continuing our Family Traditions Project. We will be taking the Math and Reading MAP tests when we return from winter break. We will take the MAP Reading test on Weds. Jan. 10th. We will take the MAP Math test on Weds. Jan. 17th. We will have presentations in both the morning and the afternoon. Because I know schedules are busy, I want you to be able to see your child's presentation during a time that works for you. If you are interested in coming, please fill out this google form, indicating whether you would prefer a morning or afternoon time slot. I will honor whatever time you sign up for, so plan on coming during that time. If you have no preference, I will let you know what time to come. All students have paid their rent every month so far this year! 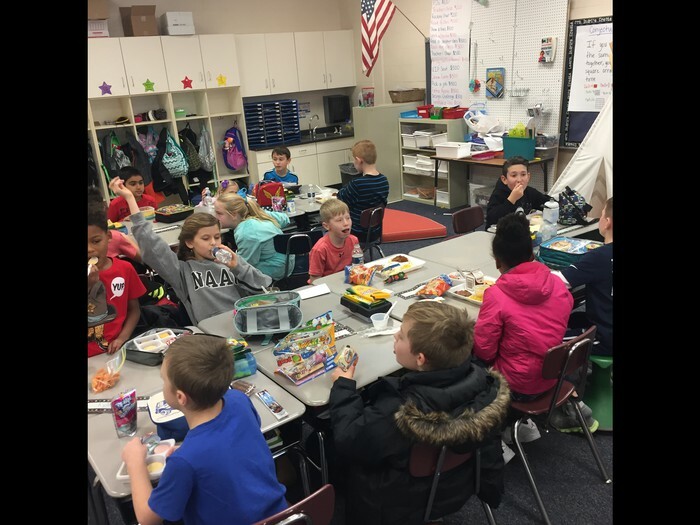 We celebrated this month with our rent club lunch! 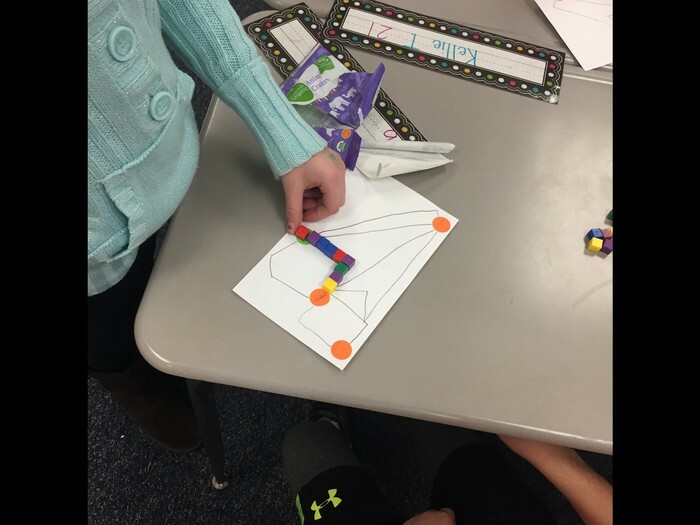 Students are using their dot images they created to revisit a math problem we solved weeks ago! I love that these lessons are all so cohesive! 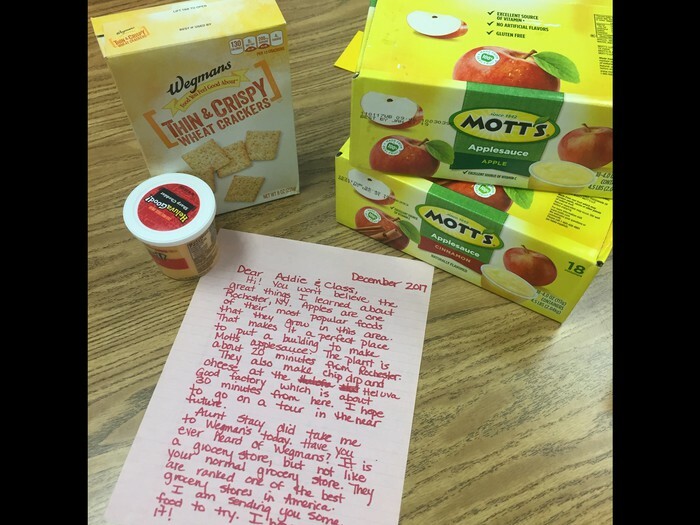 Students donated $500 of classroom money to surprise another class. 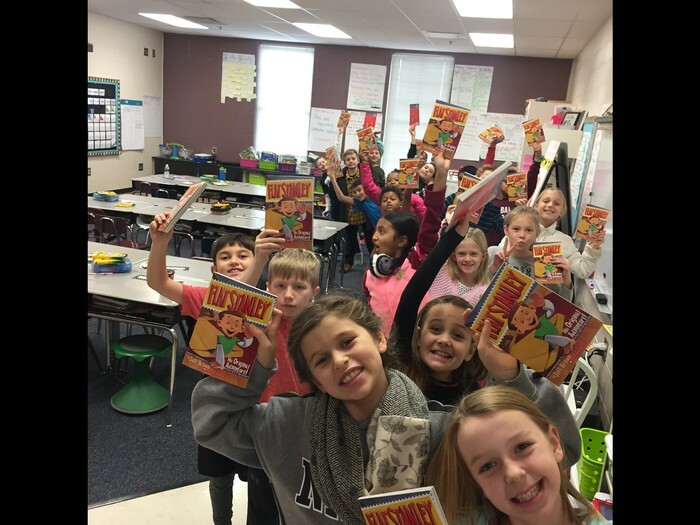 We surprised Mrs. McCloud's 2nd grade class with Flat Stanley books and bookmarks. 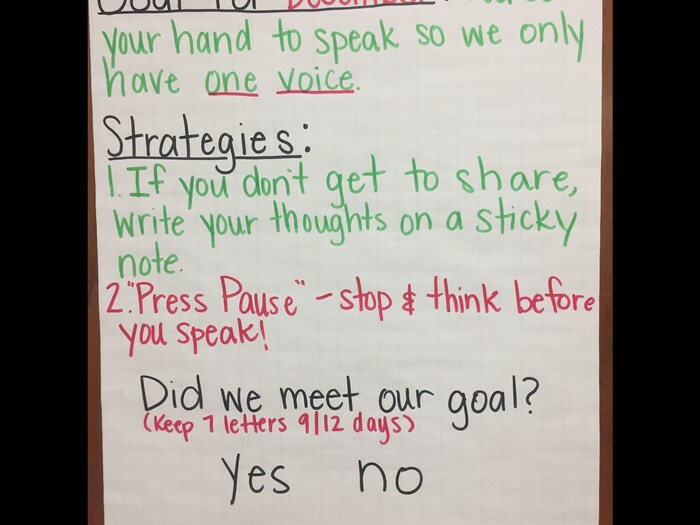 Our class has been having trouble using one voice and we sometimes forget to raise our hand to speak. We set a goal and will check our progress at the end of the month. 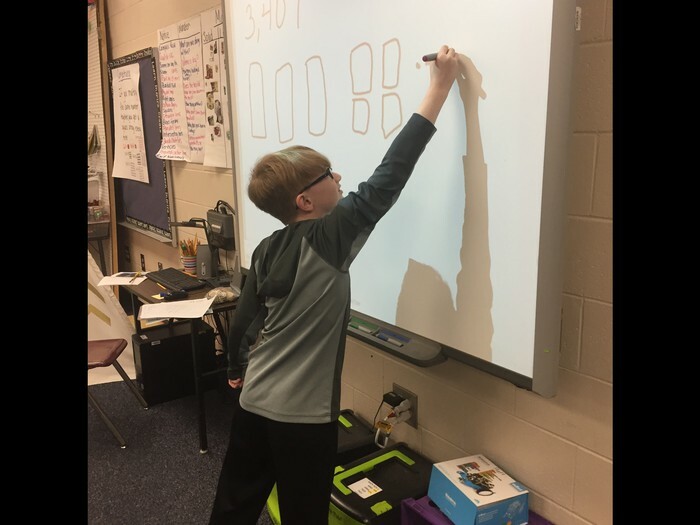 Here Elliot showed off his mathematical thinking by giving us a visual representation for 2,006. Flat Stanley mail keeps rolling in and we received some awesome mail from New York! Food!